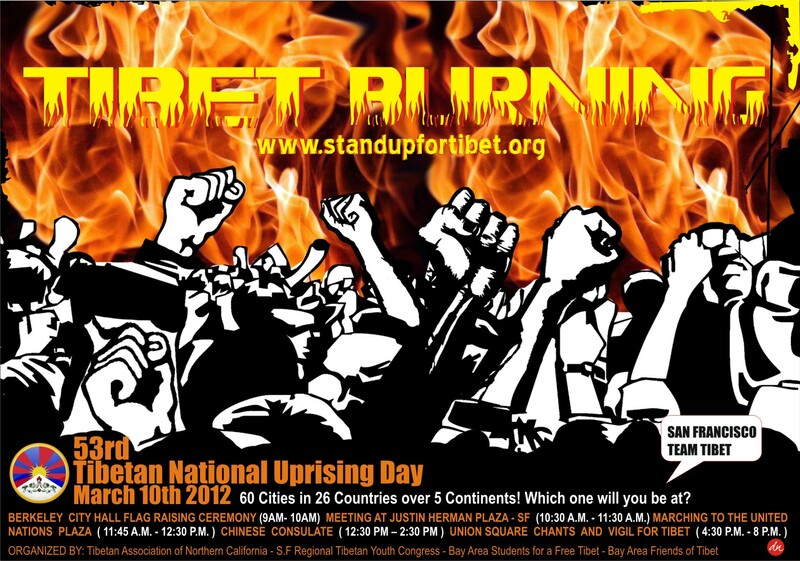 Rally Commemorating the 53rd anniversary of the Tibetan National Uprising Day! 10:30 - 11 AM:	Rally at Justin Herman Plaza Then March along Market St. toward City Hall. Since March 10, 1959, 1.2 million Tibetans have been killed directly or indirectly as a result of the Chinese rule in Tibet. Over 150,000 Tibetans were forced to flee Tibet to freedom in exile and thousands attempt to escape every year. A cultural genocide ensued; Tibetans are now a minority in their own homeland, 6,000 Tibetan Buddhist monasteries were destroyed, and Tibet’s top religious leaders and forced to live in exile. Hundreds of Tibetans and supporters will join forces with local Tibet organizations to commemorate the Tibetan National Uprising Day with flag-raising, rallies, marches, and a candlelight vigil in Berkeley and San Francisco. 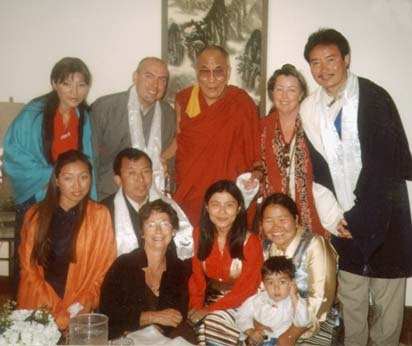 His Holiness the Dalai Lama was also forced to flee Tibet and since then has been situated as Tibet's temporal leader at the Tibetan Government is Exile. 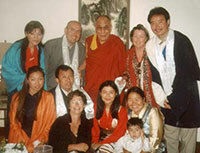 The Dalai Lama recently met with President Obama and discussed the situation in Tibet. The Dalai Lama has since advocated for greater dialogue between China and Tibet. The situation in Tibet right now is desperate, and we want the Tibetans inside Tibet to know that the people around the world support their call for greater freedom towards their daily lives: freedom of religion, freedom of speech, freedom to equal opportunity, and freedom to carry on their traditions as Tibetans in Tibet and maintain their Tibetan identity. We call on the Chinese government to immediately end its extreme repression in Tibet. The revolt of March 10, 1959 failed to liberate Tibet but the struggle within the country for human rights and basic freedoms continues and will continue until the Tibetans in Tibet have regained their freedom! Please join us in support of Tibet and greater dialogue between Tibet and China!